Lisa and Jimi Walsh have their Welcome Home and Pacifica Paradise exhibitions on from September 2 until September 27. Lisa is passionate about New Zealand, its people, history and the stories that shape our country. Welcome Home celebrates the diversity and uniqueness of our blended culture. Each of the works reflects aspects of our culture and country. From the travellers postcards to the welcoming lei and Pacifica skirt the works celebrate the combining of cultures and worlds that all merge to form this great land we are fortunate to call home. Jimi and Lisa have combined their creative skills and ideas to create Pacifica Paradise, a sculptural outdoor exhibition. Having both started their creative careers with sculpting they have revisited historical themes with a new approach. 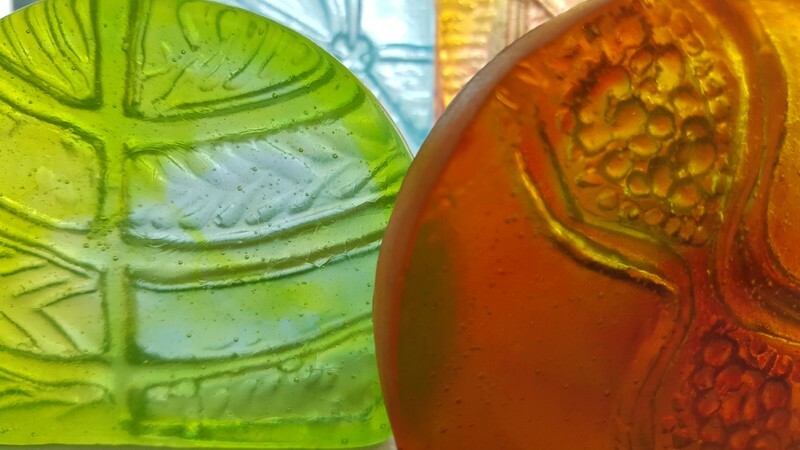 Based on inspiration from natural forms they have created works in a variety of mediums. Jimi Walsh has an extensive background in sculpture, working with media as diverse as stone and glass. He has also spent time as a sculptor on films such as Lord of the Rings, King Kong and The Last Samurai, and worked as a technician for Weta Workshop. His work is inspired by his surrounding environment and concentrates on forms that reflect his affinity with the land, while also detailing the technical knowledge he has gained over the last decade as a practising artist. 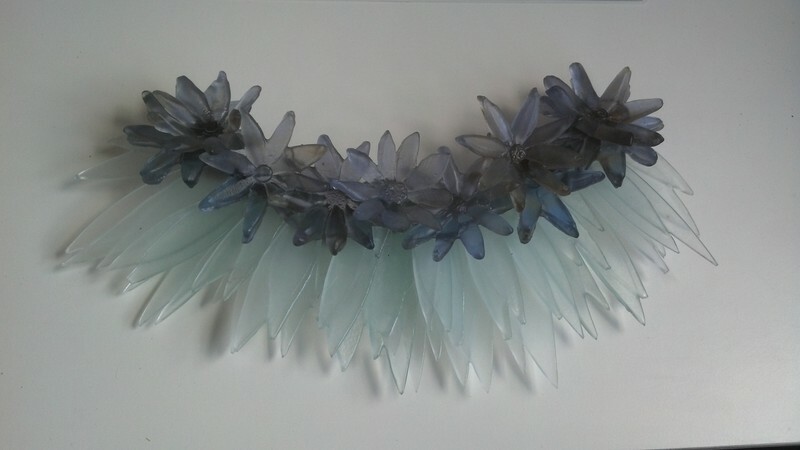 Lisa Walsh is an International and National Award winning Glass Artist. Lisa is passionate about New Zealand, its land, people, history and the evolution to where we are now. Her work is a reflection of how she perceives our country and its stories.